A lot of people have been asking me what I used. For the top piece I used photo hanger wire. It was much more flexible than using a metal coat hanger. I also used shatterproof bulbs because they weigh less. Hope all of you had a fabulous weekend. Now it's back to work! 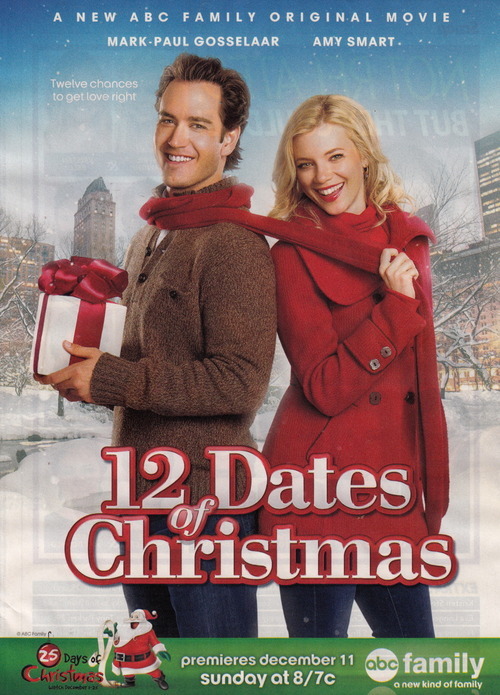 Oh, I like that 12 Dates of Christmas movie! So cute. Also, love the door decor. 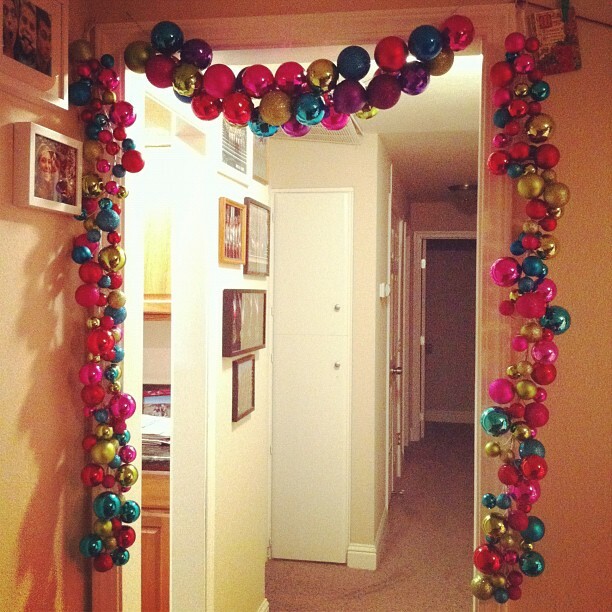 ahh, the bulb garland is amazing. now those are my kind of decorations. such a great and beautiful idea. Hope you have a good monday!! And your house is looking very good and festive! What a great weekend! I LOVE your door decoration! That is incredible! Oooh I LOVE that! I wish I was at all crafy so I could make something so pretty! I looooove holiday movies... They are the best!!! 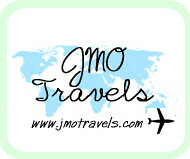 Don't let me forget to send you my card! I've been SO bad about getting them out even though I've had them for weeks. 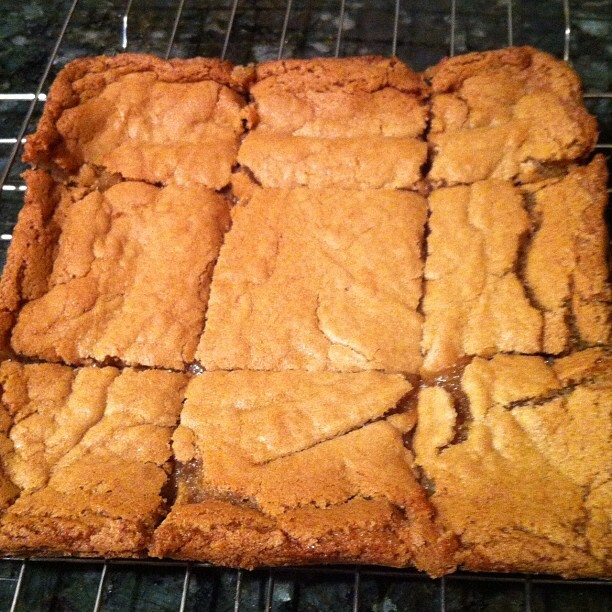 Now you're making me seriously want some blondies!